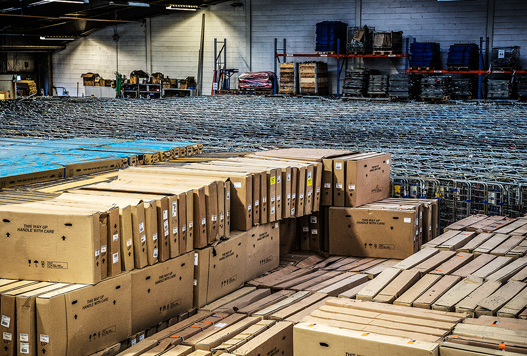 We provide storage, handling, picking and stock control designed to suit individual customers’ requirements. 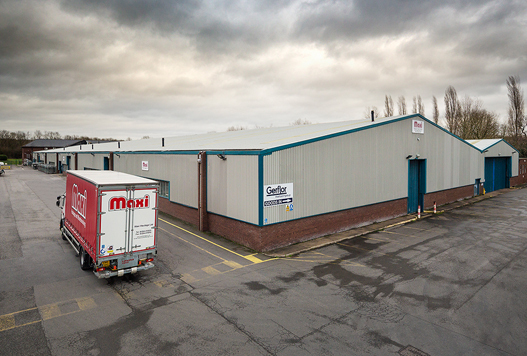 The main warehousing operation is based in our 80,000 sq. ft., heated, sprinkled warehouse in Warwick which is split into 2 separate compartments for product separation and fire compartmentation. We have an extensive range of forklifts and handling equipment and can provide storage on a standalone basis or as part of a package providing haulage services with our sister company, Maxi Haulage Ltd who are located near both warehouses. 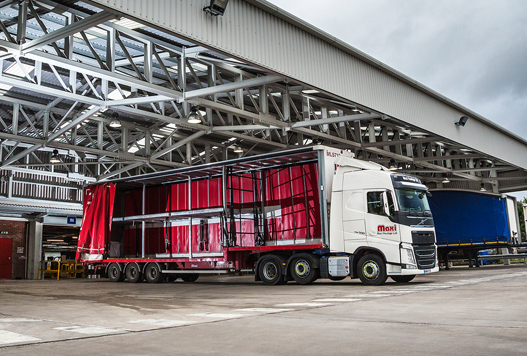 In partnership with Maxi Haulage we are able to provide UK and Irish collections, deliveries and distribution services of full loads, part loads and groupage from in house resources and European and International logistic Air, Sea and Land service through our established contacts. 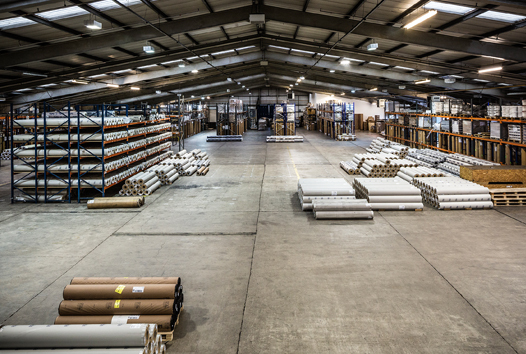 We also have a smaller facility in Bellshill with a 20,000 sq. ft. warehouse. We also provide stock control, unloading and binning, picking, packing, despatching and other onsite requirements. We can work with customers IT or provide warehousing IT services. 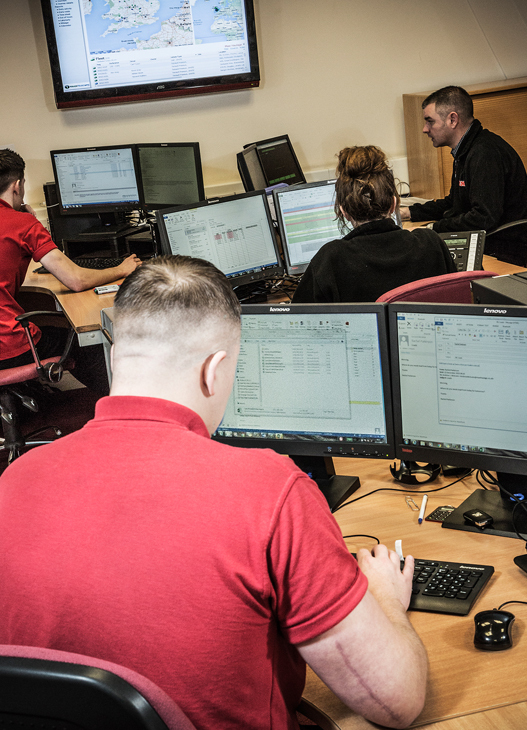 We provide all KPIs and other control information to suit customers’ individual requirements. Full heating and sprinkler systems. Dock levellers, level entry doors and a large fenced yard area.